A lot of energy is required to keep your home the temperature that you set it. Each additional degree you raise or lower the thermostat has a surprising effect on how much energy the HVAC system uses to maintain that desired temperature. This is, of course, a sacrifice we make to keep comfortable. But what about when you aren’t home? Is your empty house as picky as you are about being comfortable? The reality is most of us leave and return to our homes at roughly the same time each day. At least when we venture off to work. On a regular basis, your home is sitting empty for 8-10 hours a day. Do you leave the temperature the same whether you are there or not? What about when you go on a weekend trip? Raising or lowering the temperature just a few degrees when no one is home can have a real effect on your energy bill. There are a great deal of options available to help with this issue. From making the kids do it as a chore, to an elegant app on your smartphone, there are many ways to help keep those energy bills down. Manual Change– Raise or lower the temperature yourself when you come and go from the home. Make the kids do it. Put elderly house-mates to work. Train the dog. Hire an assistant to push the buttons for you. 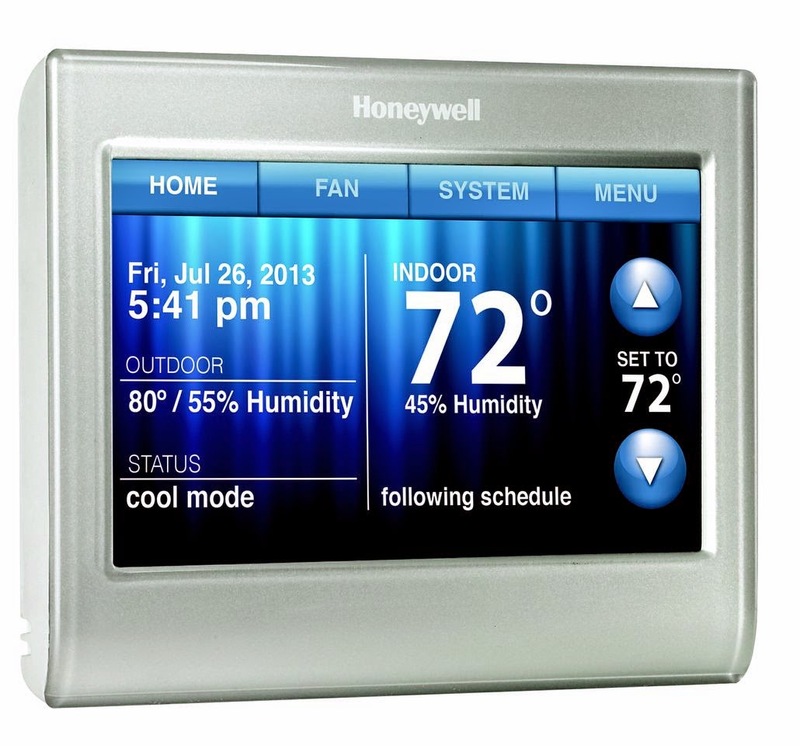 This allows for the heating system to run much less frequently when no one is home, requiring optimal comfort. It then raises the temperature when you will be arriving back home, and upon entry it will a comfortable temperature once again. 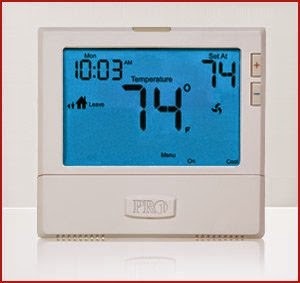 Many of these thermostats even actively calculate how long it takes the system to raise the temperature inside one degree, and can then compute how early it must turn on, so by 4:00 PM (in our example) the desired temperature has been achieved. Otherwise when the temperature setting goes from 66-72, it will take the system some time to satisfy the desired temperature. Wi-Fi Enabled– If you have wi-fi in your home, there are thermostats that can communicate with your computer or smartphone (for which there are handy apps) and you can adjust, set and program your temperature settings remotely. There are even thermostats that know when you are home or not based on the GPS location of your phone, and will raise or lower temps if you are there or not. Some can even track your proximity to home, and if you are heading in the direction of home, they will adjust your temp settings accordingly. As of now, they do not have any that will prepare dinner for you by the time you arrive home, but give it a few years. Some of this might seem a bit too 2001: A Space Odyssey for some of your taste, but the options are there. If you would like more information on these types of improvements to your HVAC system, please feel free to call, text, or email us. We would love to fill you in.